Editor’s note: This week, Inman is launching a brand-new daily series of articles focused specifically on evaluating the technology you use in your real estate business. Most people would agree that the person who knows it all isn’t that much fun to be around. And that’s who I think of when initially describing TopProducer CRM (customer relationship manager). Whatever question you have about its capabilities, there’s a feature with an answer. When it comes to software, an answer for everything often translates into paying for features you won’t use. However, when it comes to getting a handle on the ever-malleable world of real estate lead management, it’s good to know that omnipotent friend of yours is available anywhere, any time. If there’s a euphemism for “collaborating with other software,” it exists in TopProducer’s training content. This on-premise and mobile CRM platform is connected, linked and integrated cloud-wide. 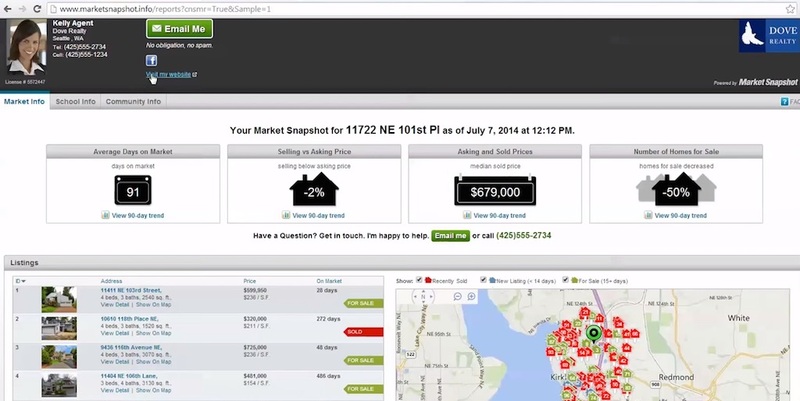 Because real estate agents often secure leads in multiple ways in multiple places, it’s easy to be spread data-thin. (Data loses value if not consolidated.) So TopProducer funnels multiple tributaries of prospect data into a single, manageable reservoir of information. For example, it can shake hands with Gmail Outlook, and even your social media profiles. Even better is the platform’s ability to reach Google Drive and Dropbox. Online document workflow has become important — if not vital — given the pace of modern mobile business and the inability of paper-based processes to efficiently propagate data. For TopProducer users, this means you can pull critical transaction content from a central source, instead of manually filtering through various desktop folders to locate the most recent version of a listing agreement. Contextual coaching assists users with when and how to communicate with leads. If you make a call, the system generates a prompt asking you to record the details. Was it successful? Do you want to take notes? It then asks you to select a method and time to get back in touch. Integrating these crucial steps into a single action takes away one’s propensity to “do it later,” and bolsters good sales habits. Smartphones and tablets have introduced us to visually bold, fluid methods of interaction with our devices and data. Traditional CRMs are inherently clinical and Excel-like, great at providing data, but typically terrible at presenting it. TopProducer’s interface is sharp and easy; it makes for a compelling user experience. There are a number of seemingly useful appendages that come a la carte, but like tacos without guacamole and hot sauce, you can’t have the meal without the sides. In this case, the chef’s specials are a Market Snapshot, a hyperlocal market data aggregator; and FiveStreet, a lead cultivation tool. Both will be essential bolt-ons for getting the most of your investment. Ultimately, no software package in the world can make you use it. Good CRMs are hard to find and usually even more tedious to use. With visually ergonomic interfaces and smart data partnerships, I think the TopProducer team is making us forget about what a CRM is and showing us what a CRM should be. Have a product for our tech expert to review? 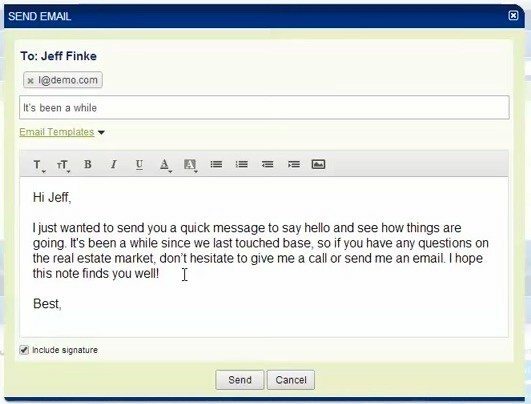 Email him at craig@inman.com.